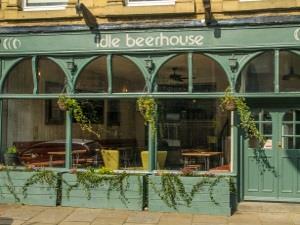 Exciting new venue from Beerhouses. Specialising in Craft Beer, Real Ale, Gin,Tequila and Cuisine. Come and try our food made from scratch using locally sourced ingredients and free range produce. A variety of dishes on offer designed to compliment our fantastic ever changing drinks range. Considered spirits, small batch Gins, artisan distillations from all corners of Great Britain, with the best global, of origin still houses playing a huge part in the Beerhouse experience. Wine’s are balanced with varietals, style & provenance, delivering outstanding value for money. A glass of something to suit every palate.